Tiny little synth with a huge sound and inspirational step sequencer! 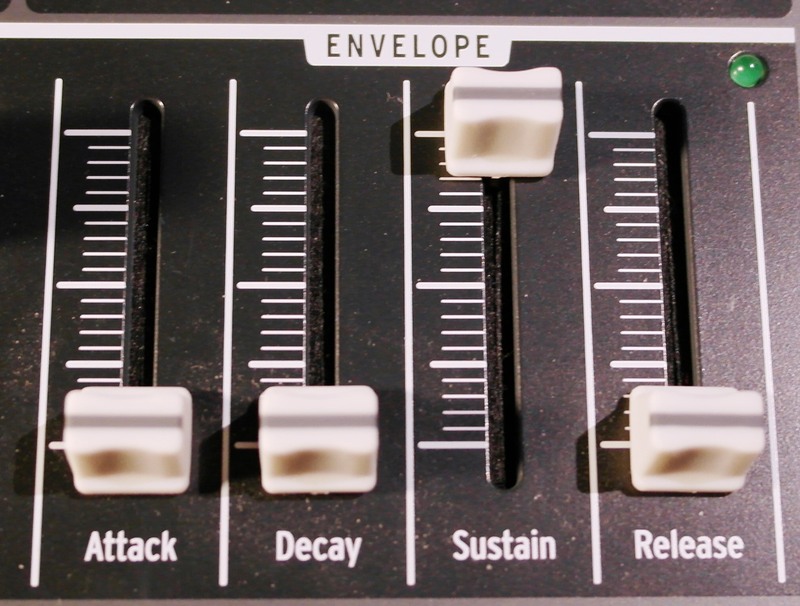 Arturia MicroBrute is pure analog sonic powerhouse of a synth. Small in size but loaded with features, it follows in the footsteps laid by its big brother the MiniBrute. The new Arturia MicroBrute is the next generation of the Brute family of synthesizers. The little brother of the award winning, modern classic: MiniBrute. The classic MS-20 –recreated in mini size! An analog synthesizer featuring the original circuitry from 1978 Korg’s MS-20 monophonic synthesizer, first introduced in 1978, is still a coveted instrument to this day, thanks to its thick, robust sound, its powerful, iconic analog filter, and its versatile patching options.